The main division of the Qur’an is into chapter (surah) and verse (ayat). 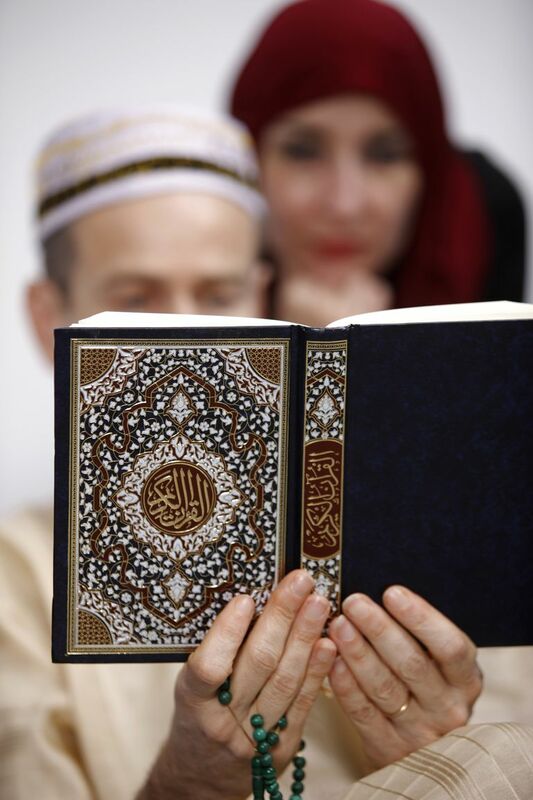 The Qur’an is additionally divided into 30 equal sections, called juz’ (plural: ajiza). The divisions of juz’ do not fall evenly along chapter lines. These divisions make it easier to pace the reading over a month’s period, reading a fairly equal amount each day. This is particularly important during the month of Ramadan, when it is recommended to complete at least one full reading of the Qur’an from cover to cover. What Chapter(s) and Verses Are Included in Juz’ 21? The twenty-first juz’ of the Qur’an starts from verse 46 of the 29th chapter (Al Ankabut 29:46) and continues to verse 30 of the 33rd chapter (Al Azhab 33:30). The first part of this section (Chapters 29 and 30) were revealed at around the time the Muslim community attempted to migrate to Abyssinia to escape Makkan persecution. Surah Ar-Rum refers specifically to the loss that the Romans suffered in 615 A.D., the year of that migration. Two chapters (31 and 32) date prior to this, during the time that the Muslims were in Makkah, facing difficult times but not the severe persecution that they faced later. The final section (Chapter 33) was revealed later, five years after the Muslims had migrated to Madinah. "And among His signs is this, that He created for you mates from among yourselves, that you may dwell in tranquility with them, and He has put love and mercy between your hearts. Verily in that are signs for those who reflect. And among His signs is the creation of the heavens and the earth, and the variations in your languages and your colors. Verily in that are signs for those who know" (Quran 30:21-22). "And We have enjoined on man (to be good) to his parents; in travail upon travail did his mother bear him, and in years twain was his weaning. Heed the command: "Show gratitude to Me and to your parents: to Me is your final goal" (Quran 31:14). Luqman's advice to his son: "Oh my son! Establish regular prayers, enjoin what is just, forbid what is wrong; bear with patient constancy whatever befalls you; for this is firmness of purpose in the conduct of affairs. And do not swell your cheek with pride, nor walk in insolence through the earth, for Allah does not love any arrogant boaster" (31:17-18). 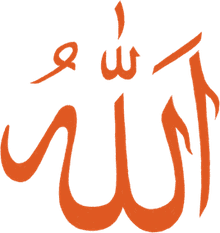 The second half of Surah Al Ankabut continues the theme of the first half: The spider symbolizes something which looks complex and intricate but is in fact quite flimsy. Light wind or swipe of the hand can destroy its web, just like the unbelievers build up things that they think will hold strong, instead of relying on Allah. Allah advises believers to engage in regular prayer, keep peace with People of the Book, convince people with logical arguments, and patiently persevere through difficulties. The following Surah, Ar-Rum (Rome) gives a prediction that the mighty empire will begin to fall, and the small group of Muslim followers will become victorious in their own battles. This seemed absurd at the time, and many non-believers ridiculed the idea, but it soon came to be true. Such it is that human beings have limited vision; only Allah can see what is unseen, and what He wills will come to pass. Further, the signs of Allah in the natural world are abundant and clearly lead one to believe in Tawhid - the oneness of Allah. Surah Luqman continues on the topic of Tawhid, telling the story an old sage named Luqman, and the advice he gave to his son about faith. The teachings of Islam are not new, but reinforce the teachings of previous prophets about the Oneness of Allah. In a change of pace, Surah Al-Ahzab delves into some administrative affairs about marriage and divorce. These verses were revealed in Madinah, where the Muslims needed to address such practical issues. As they face another attack from Makkah, Allah reminds them of previous battles in which they were victorious, even when they were in despair and small in number.